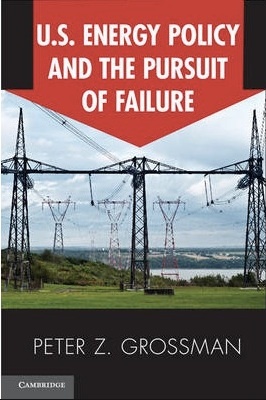 I’ve mentioned a lot of good books on energy and energy policy (especially from my energy rabbi Robert Bryce, who has a new book coming out in May), but right now I’m reading one that is absolutely bowling me over: U.S. Energy Policy and the Pursuit of Failure, by Peter Z. Grossman (published by Cambridge University Press). 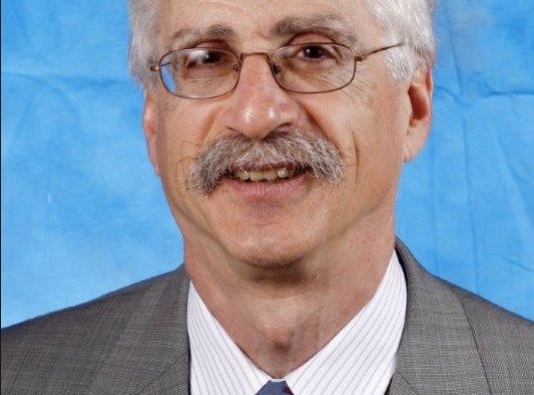 Grossman is a professor of economics at Butler University, and on this book alone he’s vulnerable to being inducted into the Power Line 100 Best Professors in America roster. Combining amazing detail, sparkling prose, and sound theory, Grossman fully exposes the mockery of a sham of our farcical “energy crisis” mentality stretching all the way back to the Nixon years. The book is over 350 pages of closely argued material, but not a single one of them drags. To the contrary, there is something quotable on every page. Some of most quotable things are the silly things policy makers themselves have said over the years; Grossman’s archival work is impressive and comprehensive. Like Vaclav Smil (another of my energy rabbis) in his fine Energy at the Crossroads, Grossman walks us through how comprehensively wrong most predictions about energy supply and prices have consistently been since the early 1980s, and directs us back to appreciating anew the dynamism of open markets and innovation—something the government hates unless it can tax and regulate new things up front (which is why the government and its acolytes are mad as wet hens about fracking, because it took them by surprise). If you’re interested in energy, get this book. Oh, and Grossman has a blog, too. Coming tomorrow: interesting things happening in the natural gas market right now. Plus, an update on coal.